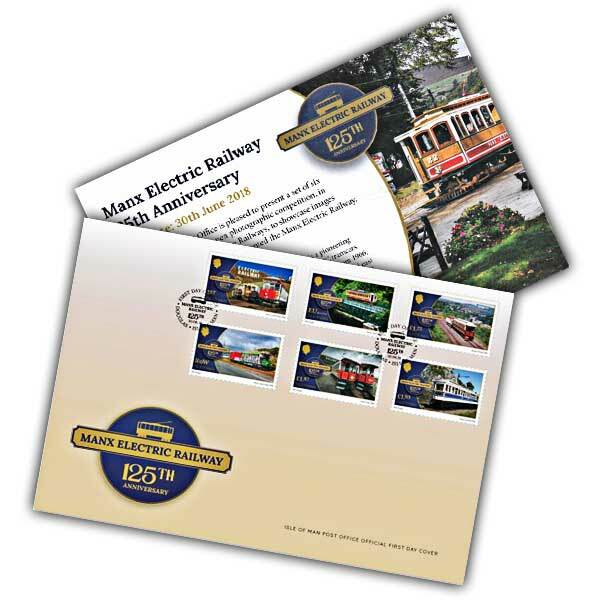 To celebrate the Manx Electric Railway's 125th Year, we are delighted to issue this official first day cover. 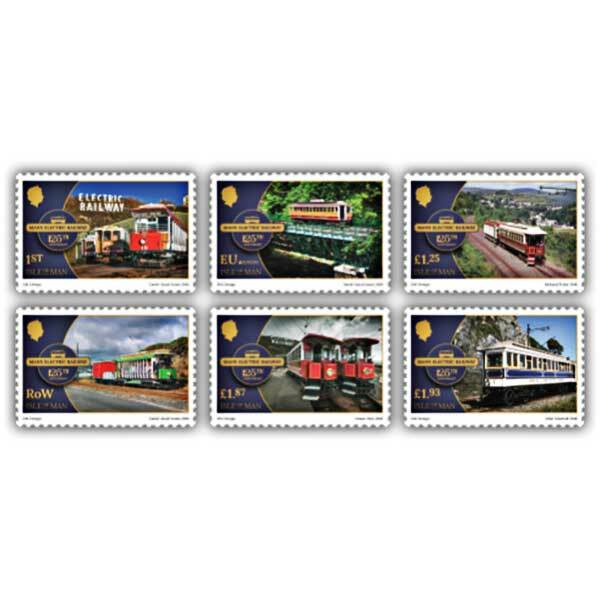 This white and golden cover is completed with a filler card with informative issue text written by David Lloyd-Jones, a well known Isle of Man based author and photographer, whose expert subject is transport, especially railways and tramways on the Island. This official Isle of Man Post Office First Day Cover contains six stamp designs.